Greg Howell founded Big's after the recession hit hard during August 2008. 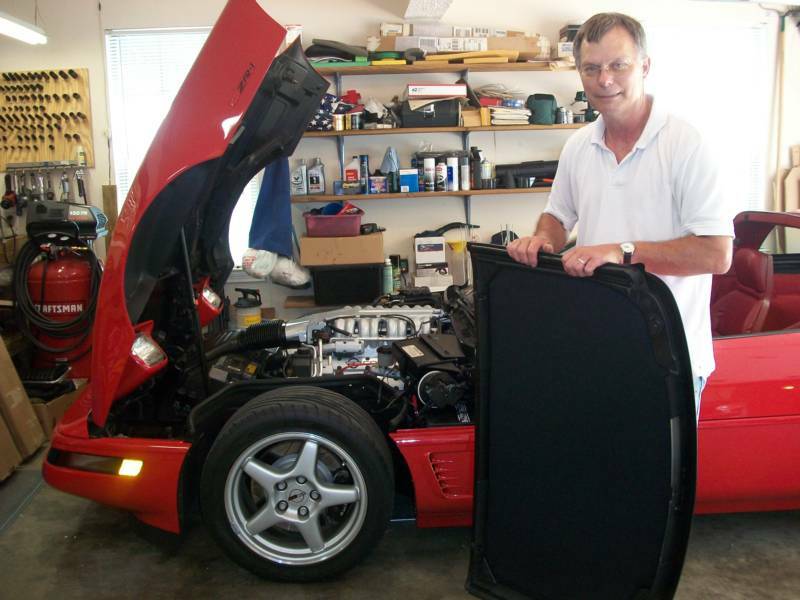 Retiring from the auto-aftermarket after 20 years, he found the need to take the solution to an age-old problem , "Falling Fabric" , to the streets. Late model cars and trucks were in need of repair at a time when people needed to get as much as possible out of what they had. One thing that makes an old car, seem older, is the headliner hanging down and becoming an eyesore. The idea to do the work on site came about because of the used car dealerships expressing an interest in having the job done at their location, rather than transporting the vehicle. If you can do it for a dealer, in most cases, you can do it for any customer. Thus, Big's Headliners was born. We've done thousands of headliners in almost every kind of vehicle you can imagine, and every week we're adding to that experience.